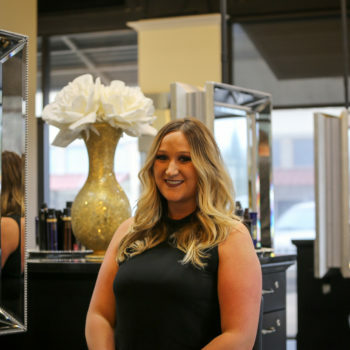 Rachel graduated from Empire Beauty school and received her training on the East Coast. 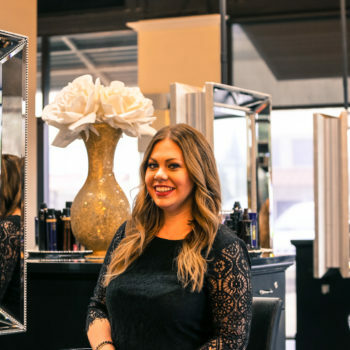 Ranking top stylist locally and in the top 10 percentile nationally, she continues to excel at her craft. 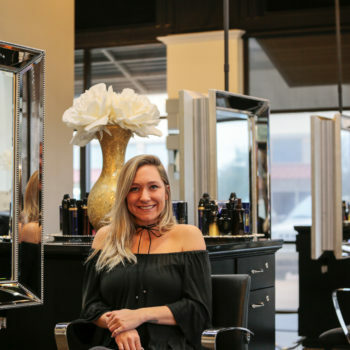 With formal training from Goldwell and apprenticing under one of Dallas’ top stylist, she has become a skilled colorist mastering the art of color correction. 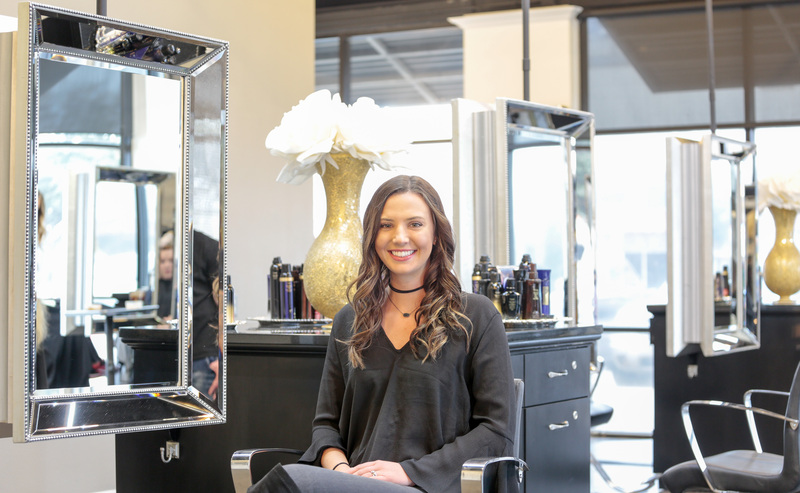 Rachel utilizes the newest, innovative techniques and continuing her education through multiple industry leaders such as Oribe, Schwarzkopf, and Goldwell. 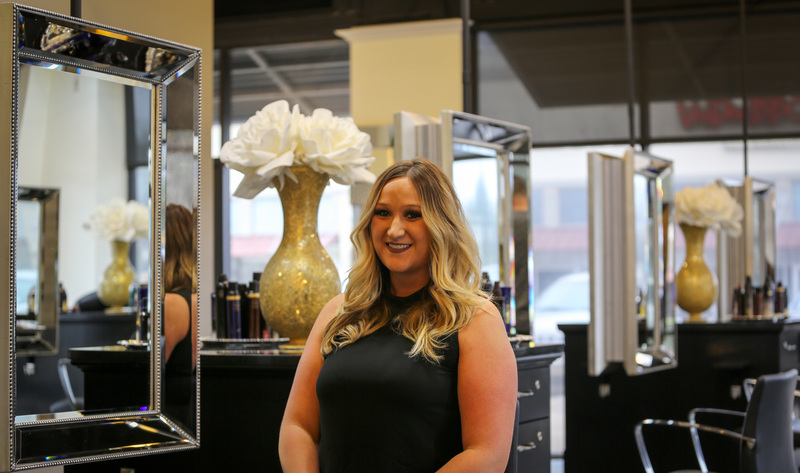 Rachel specializes in balayage hand painting which allows her to create a natural sun kissed look for brunettes and blondes alike. 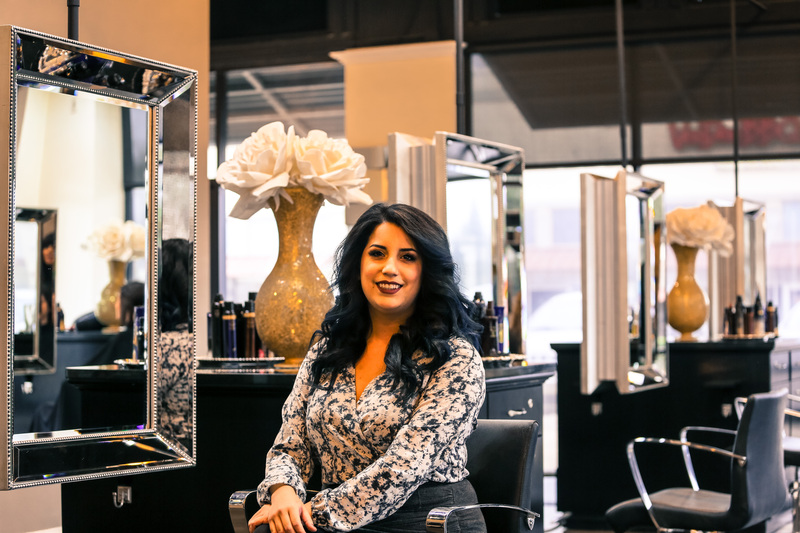 Working in an Oribe exclusive hair salon, she recommends only the best products for your hair type and condition. 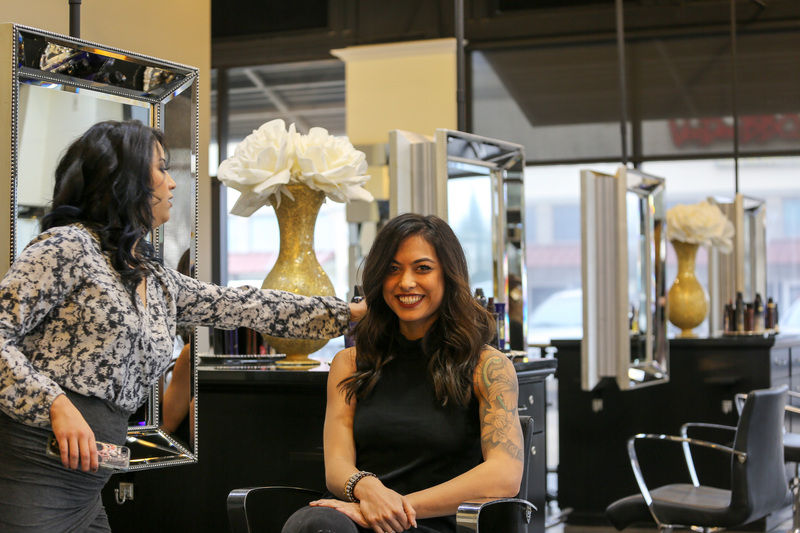 Keeping your hair healthy and fabulous is her number one priority. 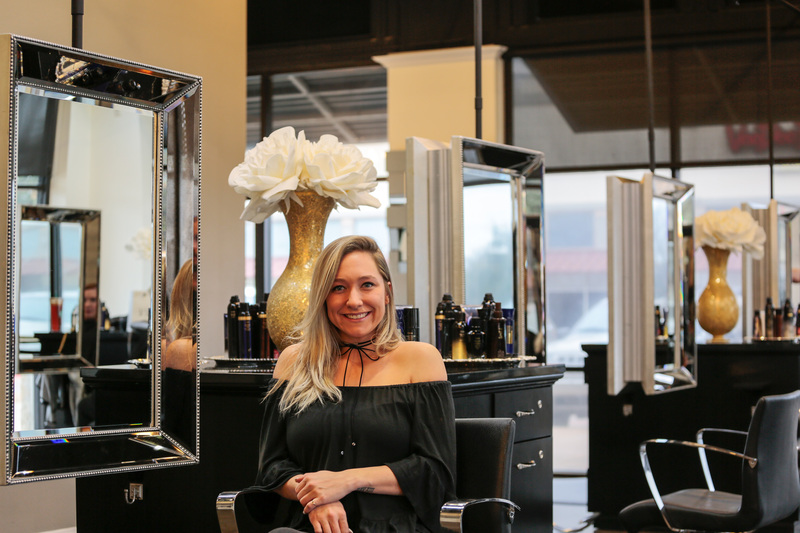 Whether it’s a simple touch up or a totally new look that you are going for, Rachel is one of North Texas’ most innovative stylist and will transform your hair to beautiful, soft, and shiny locks you’ve always wanted. 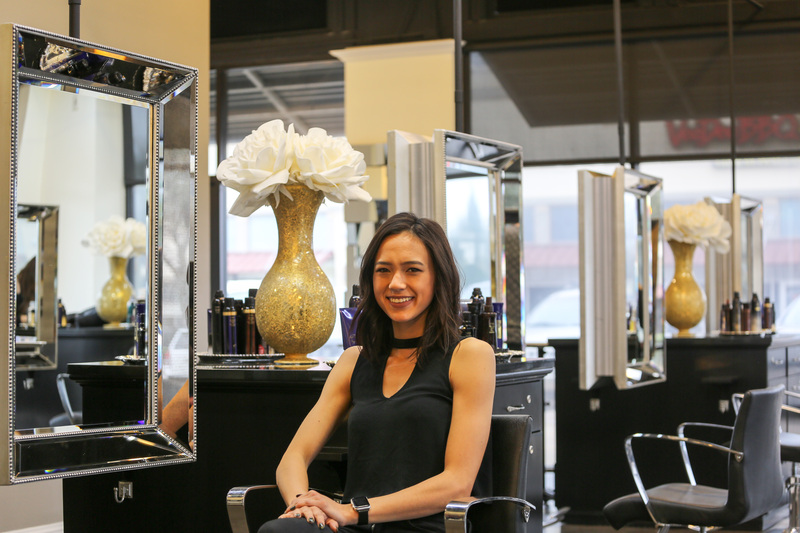 Laura’s Bio is coming soon! 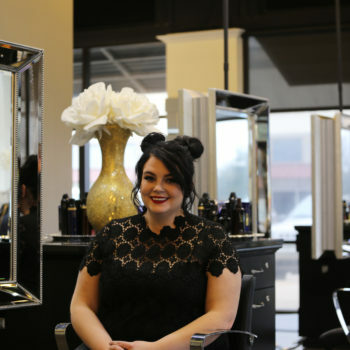 Courtni Degener has been growing her personal and professional career as a hair designer in the DFW cosmetology field for the past eight years. 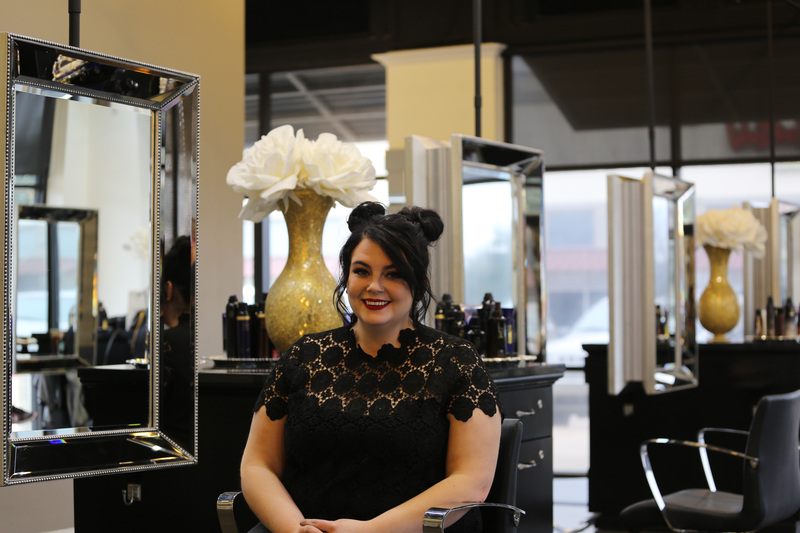 She attended the Paul Mitchell Academy in Carrollton, TX, where she was recognized as an outstanding artist with great professional potential. In 2009, Courtni graduated with honors, ranking in the top three percent of her graduating class. 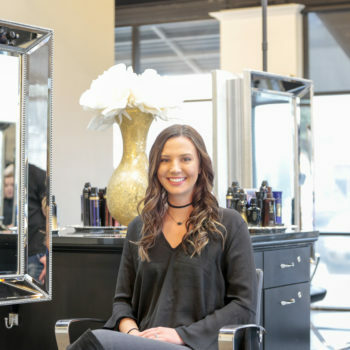 As a strategic, multidisciplinary artist with a passion for cosmetology, Courtni was given an opportunity to travel to Switzerland for a three-year program. 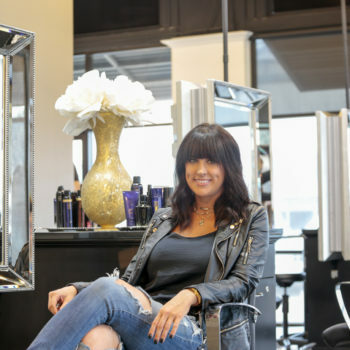 Besides being a career-oriented individual, Courtni is the mother of a wonderful son, who is her other passion in life. 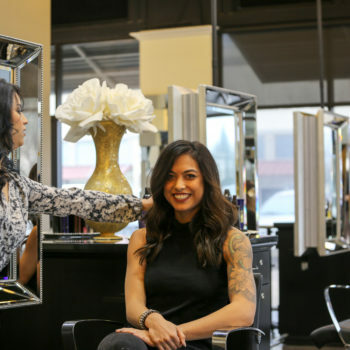 She specializes in precision haircuts, color correction, and elite color lines. 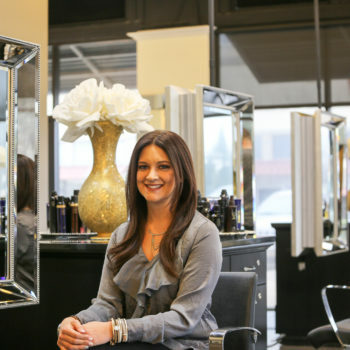 Her other areas of expertise include eyelash extensions and Brazilian Blowout treatments. 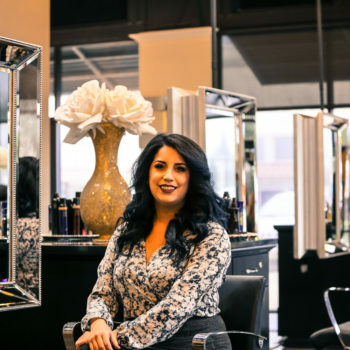 Oribe luxury hair care is the product line she favors to achieve style perfection. Supported by her highly driven persona she is endlessly working on extending her knowledge and building her skills through continued education and ensures to stay current with recent trends as well as new and advanced techniques. 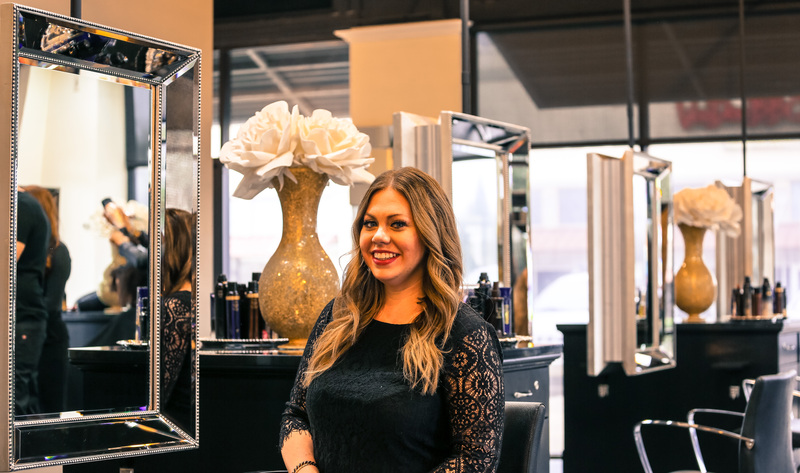 Courtni’s commitment to her craft is unparalleled and will continue to expand for years to come. Kerri graduated from the Paul Mitchell institute of Dallas, accomplishing their prestigious honors program. 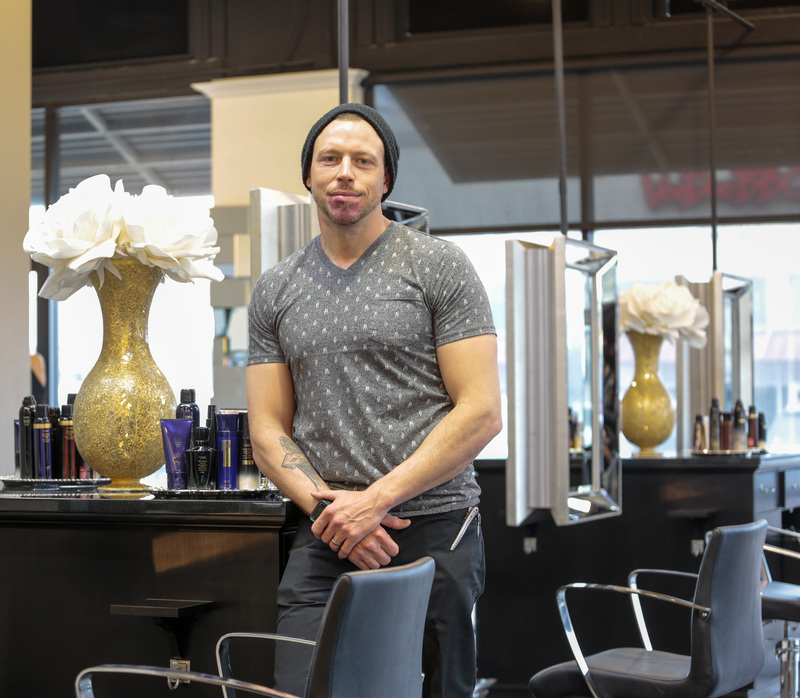 Which included a salon reality environment, that engaged students in an accelerated learning. 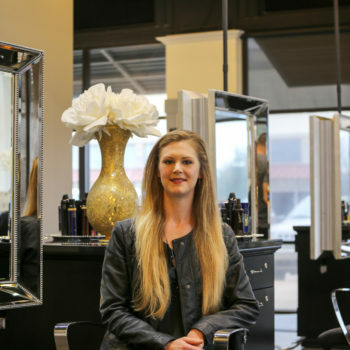 She then went on to apprentice under one of Dallas’ most prestigious master colorists. 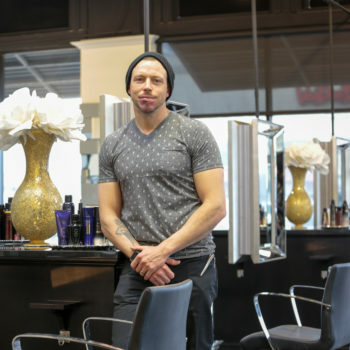 Learning and growing constantly by attending classes from the industries biggest lines, such as Oribe, Paul Mitchell, Goldwell, and Schwarzkopf. 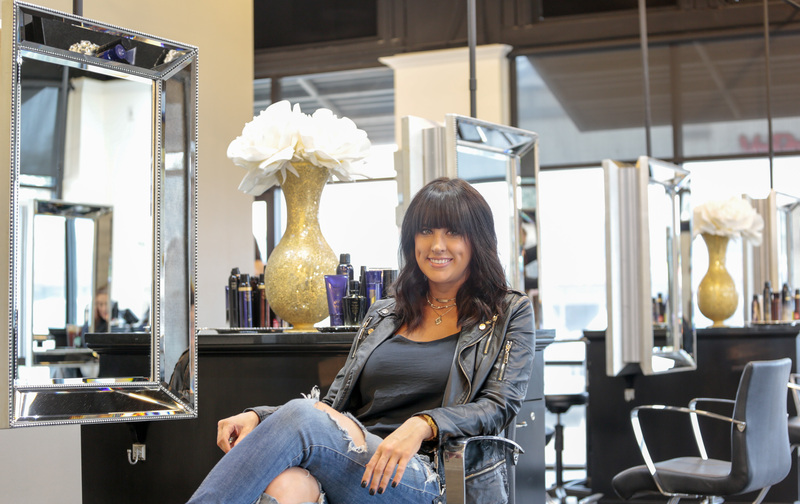 She brings a fresh and modern spin to the everyday style. 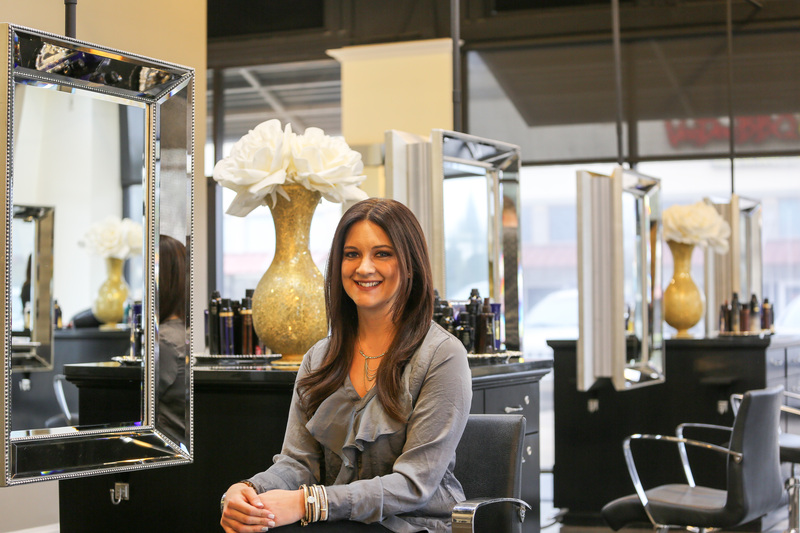 She aspires to create beautiful everyday styles for her clients, that makes them feel good as well as look fantastic. Jessica’s Bio is coming soon!